Check Out This Patio Cover! And Look How Clean We Leave Our Job Sites! Our project managers and builders have built hundreds of patio covers hundreds of patio covers in Houston and the surrounding areas. If you have a design in mind, we have the experience to build it. Give us a call to see make your outdoor plans come to life. 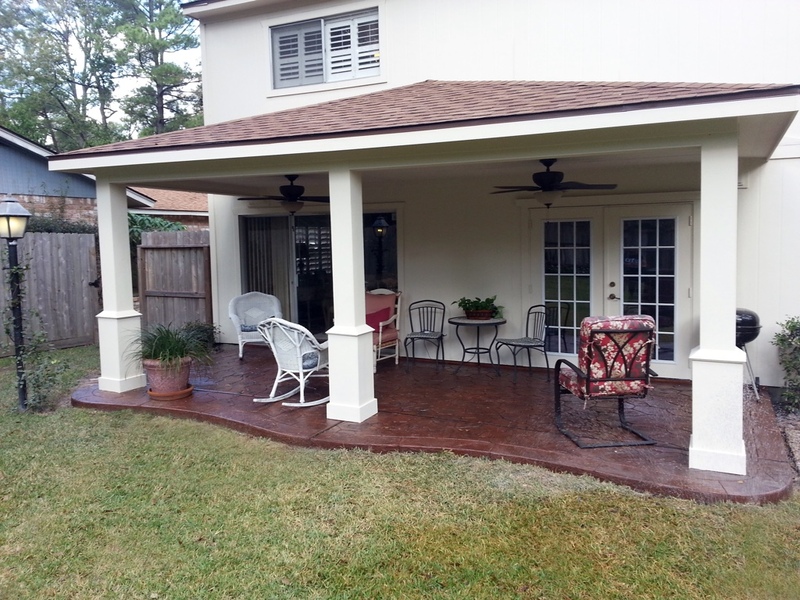 Contact our professional building team at (713) 574-4969.